For security experts, cloud computing presents a new set of urgent questions and challenges that need to be answered as their organizations begin to demand the ROI that comes with moving to the cloud. Cloud infrastructures pose security challenges that are fundamentally different than physical risks. 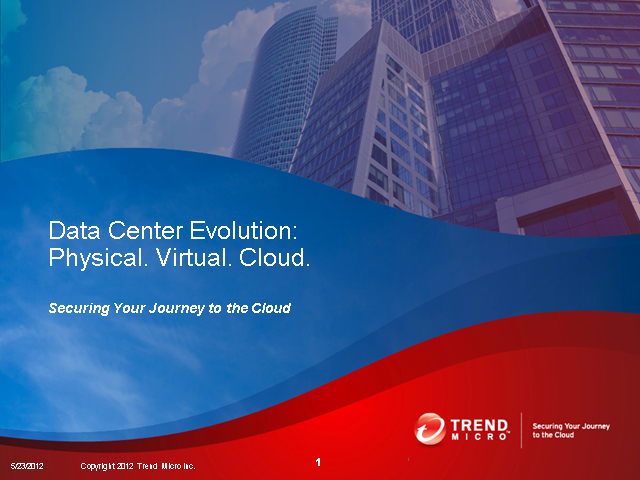 Join Dave Asprey, VP of Cloud Security at Trend Micro, as he covers the top 5 points for maintaining security and privacy as workloads transition to the cloud. •Empower your servers and desktops to better combat the current and merging threats.